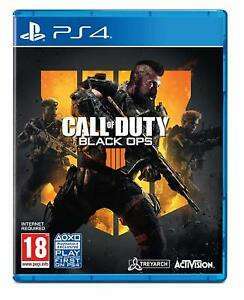 Call of Duty®: Black Ops 4 Multiplayer raises the bar, delivering the most thrilling experience yet with a focus on tactical, grounded gameplay and player choice. The game offers a new level of online action across a variety of new weaponry, maps and modes. For the first time, Multiplayer serves as the center of the game’s narrative as players explore each Specialist’s role and unique playstyles. 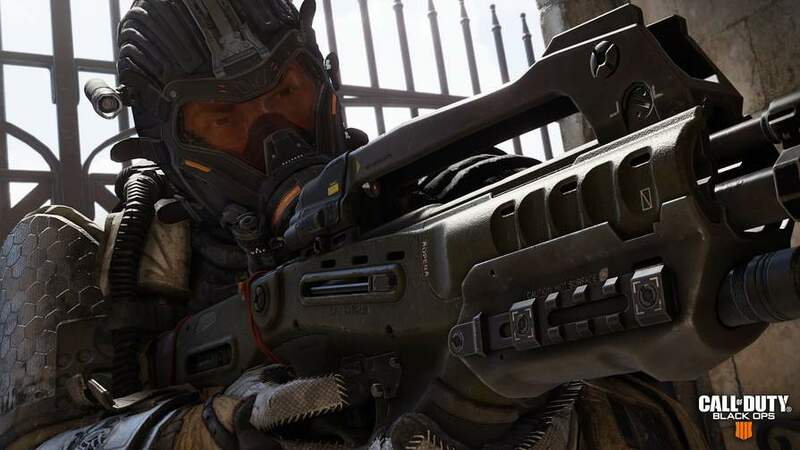 With the return of the Pick 10 Create-a-Class system and a new Gear category, gameplay becomes more customizable than ever, giving players choice on how to equip their Specialist. Combined with the ability to unlock devastating Scorestreaks, players will have the opportunity to be powerful on their own or unstoppable as a team. Call of Duty®: Black Ops 4 delivers the biggest Day 1 Zombies offering ever with three full experiences at launch: IX, Voyage of Despair, and Blood of the Dead. 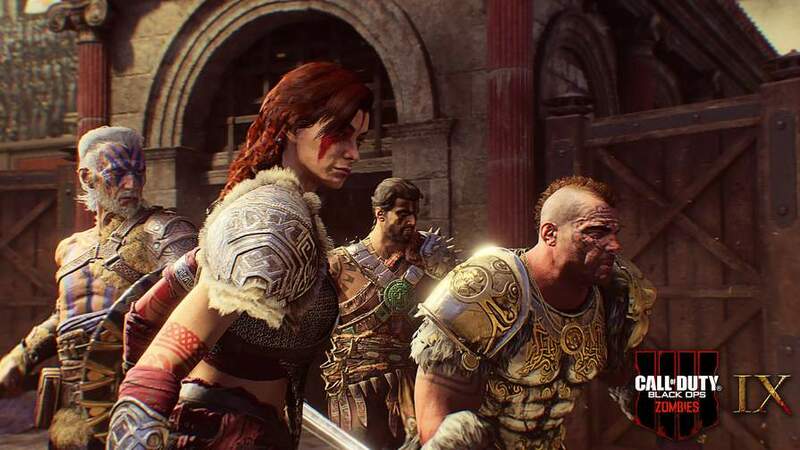 With an exciting new adventure and a brand-new cast of characters, Call of Duty: Black Ops 4’s Zombies will feature the deep gameplay and easter eggs that its rabid community of fans have come to expect. Took me all day to install this. Played couple games. Sold it. Deleted! Battle Royal is the best mode.Not sure how sustainable selling the game each year at £50ish is going to be for that. Also not sure how they can release blackout each year. Battle Royal is the best mode.Not sure how sustainable selling the game …Battle Royal is the best mode.Not sure how sustainable selling the game each year at £50ish is going to be for that.Also not sure how they can release blackout each year.